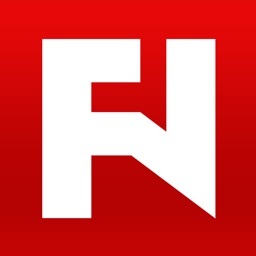 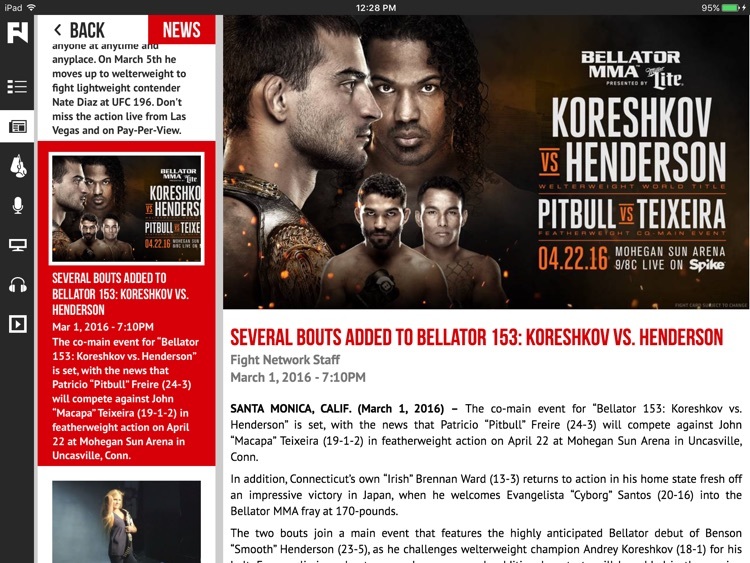 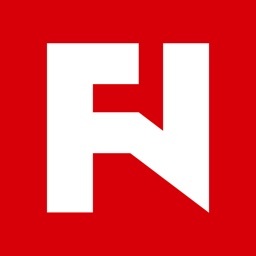 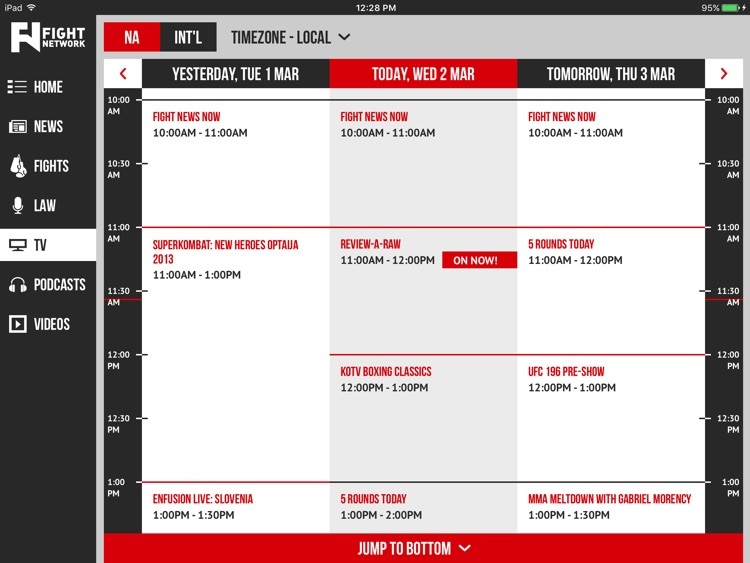 Fight Network (www.fightnetwork.com) is the world’s premier app dedicated to complete coverage of combat sports, including fights, fighters, fight news and fight lifestyle. 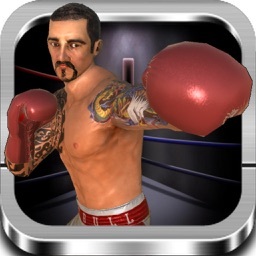 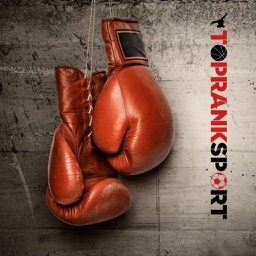 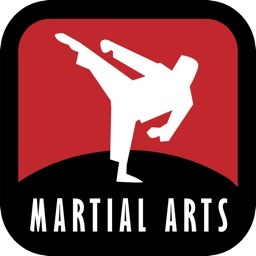 The app focuses on the entire scope of the combat sports genre, including mixed martial arts, boxing, kickboxing, professional wrestling, traditional martial arts, fight news and analysis, as well as fight-themed drama, reality series, documentaries and feature films. 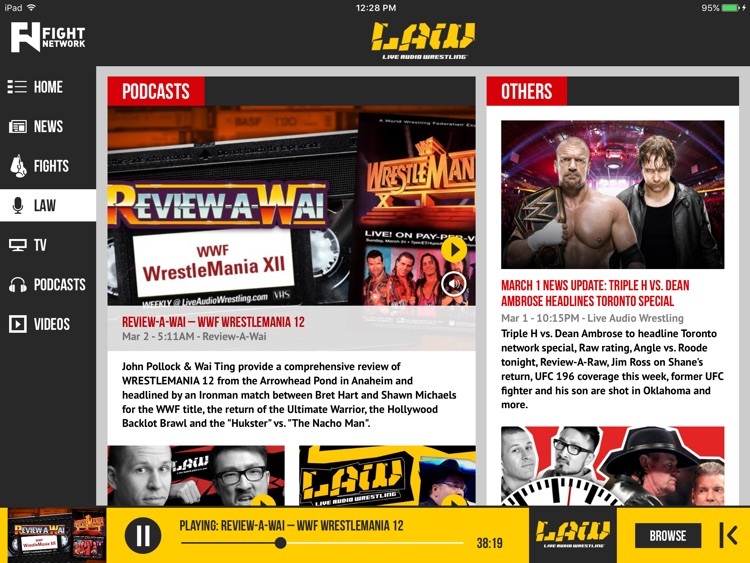 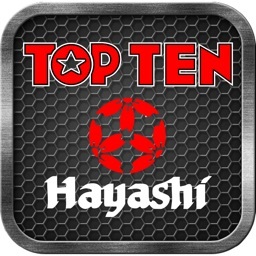 The app features the latest content from Live Audio Wrestling (The LAW), breaking news, original video and podcasts, detailed combat sports calendars, an extensive fighter database, contests and promotions, plus detailed programming information for the multi-platform combat sports network, which is distributed on cable, satellite and IPTV systems in the U.S., Canada and over 30 countries across Europe, Africa and the Middle East, as well as globally on digital platforms, including online, mobile apps and streaming devices.